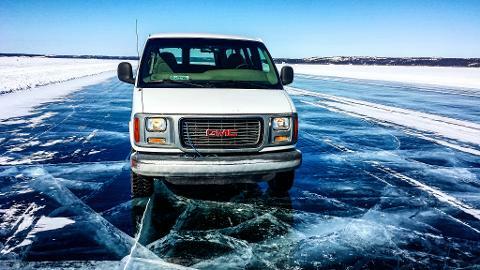 Your ice road adventure begins with hotel pick up. 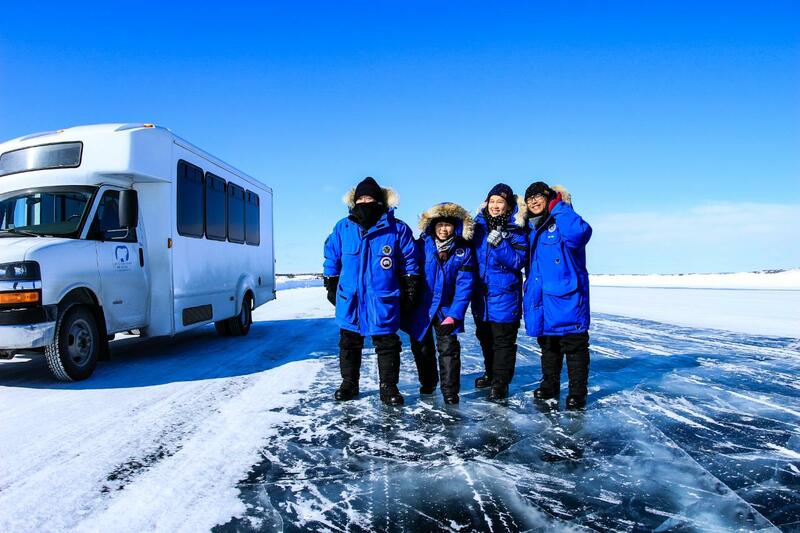 Enjoy the scenery as your driver/guide stops by ice road, boat houses, snow castle for photography. 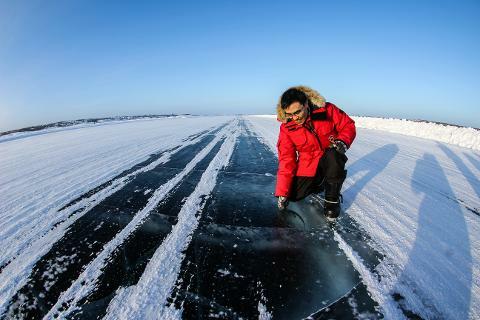 On a good sunny day you will have opportunity to take Sun-dog right on the middle of the Ice Road. Learn the history about Great Slave Lake and the local residents that call it home. 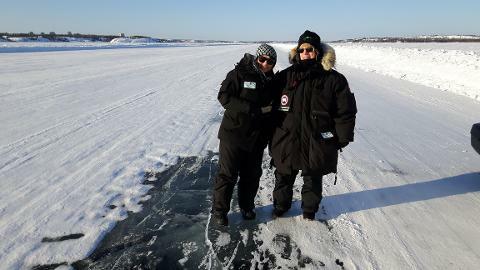 Visit fish plant and absorb some knowledge from local fisherman on how they manage to catch some of the world largest fish in extreme cold temperatures from fully frozen thick ice on Great Slave Lake. At the fish market you will have opportunity to shop local fresh fish. 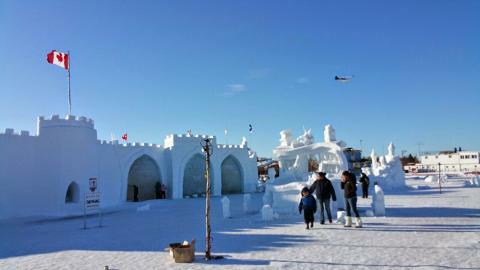 Take some stunning photos of beautiful Snow Castle erected on Great slave every year during the winter season. At the end of tour your driver will drop you off at hotel.